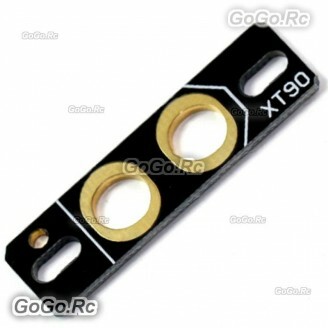 Multi-axis, Racing Drone specific XT90 fixed seat welding plate. To prevent the power line wear, effectively shorten the power supply line, while reducing the weight of the circuit to facilitate quick plug! The photo are reference only. The design may be changed by the factory without notice. Product doesn't include XT90 Connector.